Laurence McCarthy, Ph.D. is the Executive Chairman of Bako Diagnostics. He has extensive management experience in healthcare companies. Dr. McCarthy led the growth and development of Focus Diagnostics, which grew from a small regional reference laboratory into a market-leading national specialty reference laboratory national that was sold to Quest Diagnostics in 2006. Following this he joined Ampersand Capital Partners as an Operating Partner. He has served as Executive Chairman of Viracor-IBT Laboratories, of PrimeraDx and of Bako Integrated Physician Solutions (2013-2015). Dr. McCarthy also has served on the Boards of multiple healthcare companies that include Dynex Technologies, Magellan Diagnostics, OpGen and Genoptix (2009-2011). He rejoined the Board of Genoptix in 2017. Prior to Focus, Mr. McCarthy held senior executive positions at Becton Dickinson & Co. and Boehringer Mannheim Diagnostics. Dr. McCarthy holds a Ph.D. in Microbiology from the University of New Hampshire and has served on the faculties of Cornell Medical College, the University of North Carolina Schools of Medicine and Public Health, and the Johns Hopkins School of Medicine. 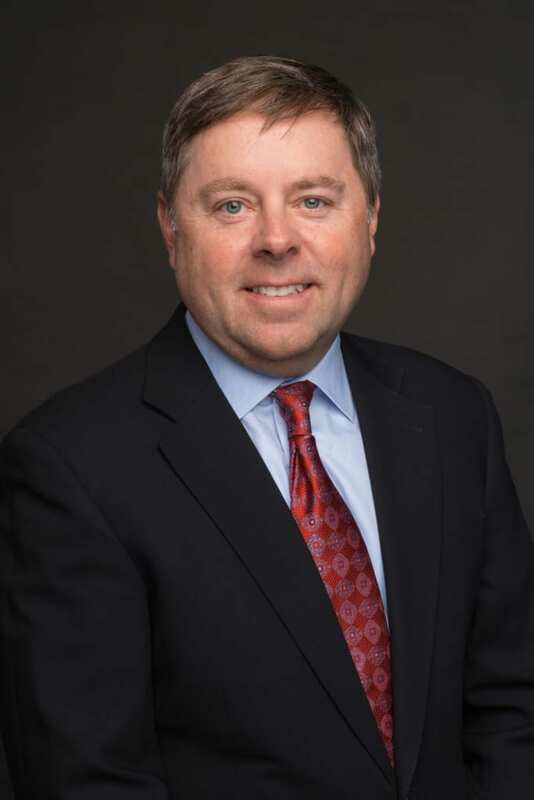 Ted Hull serves as the Chief Executive Officer at Bako Diagnostics. Mr. Hull, who joined Bako Diagnostics in August 2018, brings with him 25 years of healthcare industry experience. Mr. Hull was previously Senior VP of Clinical Diagnostic Services for Eurofins Scientific, a worldwide laboratory testing company based in Europe. He was responsible for its U.S. clinical laboratory operations and investments that included Viracor-IBT Laboratories, Diatherix and Emory Genomics Laboratory. For 15 years (2000-2015), Mr. Hull led Genova Diagnostics as its Chief Financial Officer, Chairman and CEO. He is credited with growing Genova into a global leader with a pioneering systems-based testing approach to support the diagnosis and treatment of complex chronic disease. 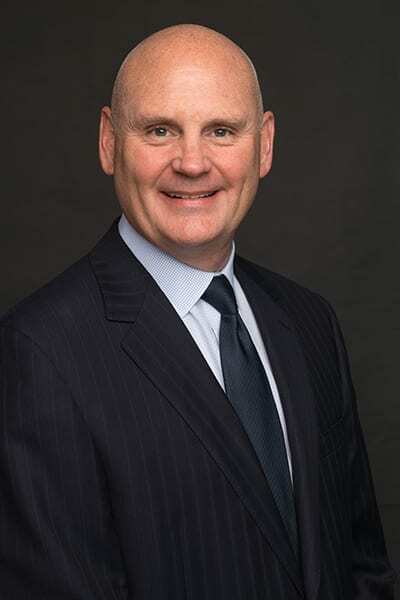 He began his career in public accounting at Deloitte, and later spent seven years with Nichols Institute at Quest Diagnostics in various finance and business development leadership positions. Mr. Hull holds a Bachelor of Science in Economics from the Wharton School at the University of Pennsylvania. He resides in North Carolina with his wife and four children. 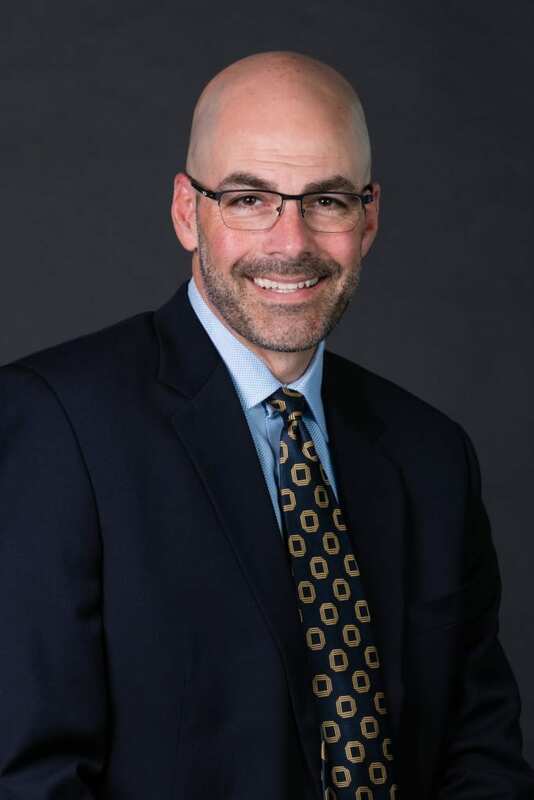 Since May of 2012, Mr. Dan Spragle has been leading Bako Diagnostics as our President and Chief Operating Officer. His knowledge and experience related to the complexities of reference laboratory services has served Bako Diagnostics well. Within his first year at Bako Diagnostics, Mr. Spragle was able to make improvements to work flow, infrastructure, and information technology functions. His leadership has enhanced the efforts of Bako Diagnostics’s Executive Management Team. 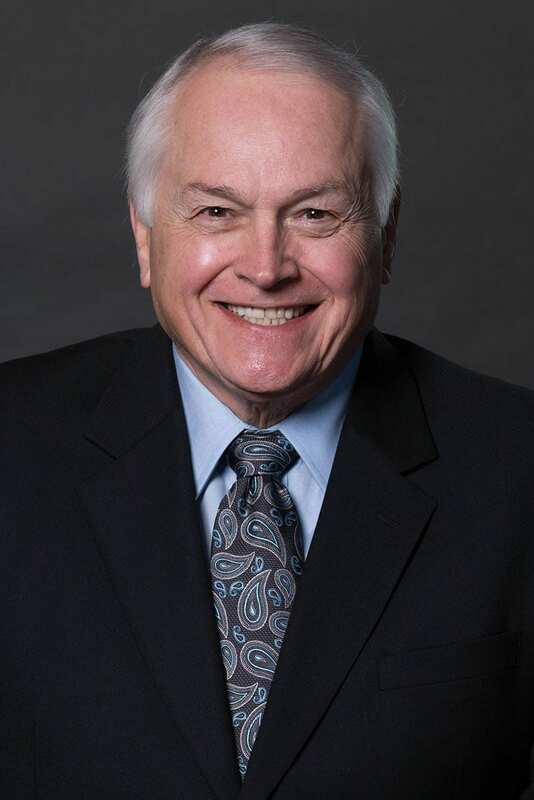 Prior to joining Bako Diagnostics, Mr. Spragle served as the Executive Vice President and COO of Physicians Reference Laboratory (“PRL”), a regional, clinical reference laboratory with 450 employees and 25 pathologists. Prior to his 10 year tenure at PRL, he spent 10 years at Accenture performing process consulting. Mr. Spragle is a graduate of Luther College with a Bachelor of Arts in Management Information Systems, as well as an MBA from the University of Missouri. Dr. Wayne Bakotic began his medical training with early acceptance into Barry University School of Podiatric Medicine where he completed his bachelor’s degree through his podiatric medical studies. Prior to graduation, Dr. Bakotic left his podiatry training to initiate studies in Osteopathic medicine at Nova Southeastern University College of Osteopathic Medicine. It was, however, his time at Barry University which set the stage for his interest in podiatric pathology. 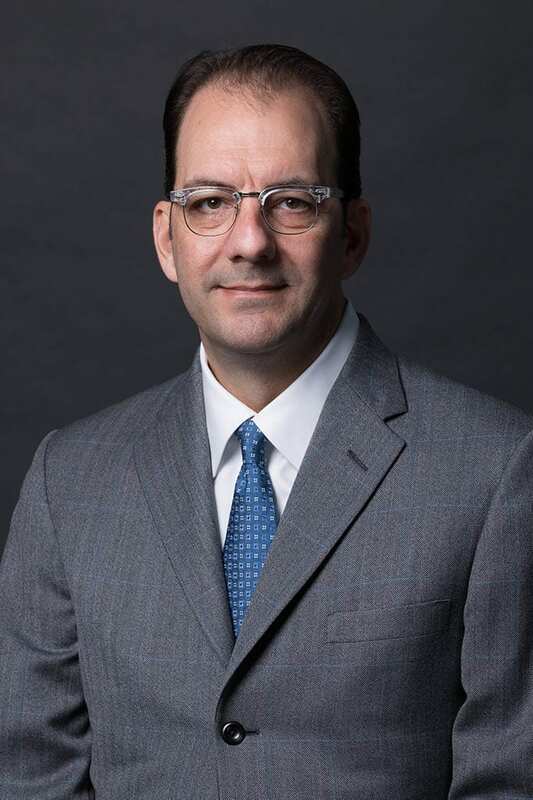 After graduating with honors and completing his Doctor of Osteopath in 1998, Dr. Bakotic continued his journey at Emory University School of Medicine where he gained training in anatomic and clinical pathology. He remained at Emory University to complete fellowship training in surgical pathology, Cytopathology and Dermatopathology. He is currently board certified in anatomic pathology, clinical pathology, and Dermatopathology. Mr. Scott Bakotic joined Bako Diagnostics in 2011. Previously, he was the CFO and Chief Administrative Officer of the Leon County Sheriff’s Office in Tallahassee, Florida where, he oversaw and set strategic initiatives for all administrative departments. Prior to LCSO, Mr. Bakotic worked for Law, Redd, Crona & Monroe, CPAs as an auditor and tax practitioner. Scott holds a B.S. in Accounting from Florida State University and is a CPA. Diana Brandon joined Bako Diagnostics as Vice President, Strategic Development & Payor Relations in 2012. In this role, Ms. Brandon leads the company’s medical coverage and reimbursement strategies with government and commercial payors. Within her first two years, she successfully secured in-network status with all five national health plans and BCBS Association’s CareSourcing. Prior to Bako, Ms. Brandon was the National Director of Market Access for Novartis/Genoptix Medical Laboratory, an international specialized oncology provider. Ms. Brandon also served as the national contracting executive for Kindred Healthcare, the nation’s largest post-acute care provider with annual revenues of $6 billion and 450 institutional facilities. 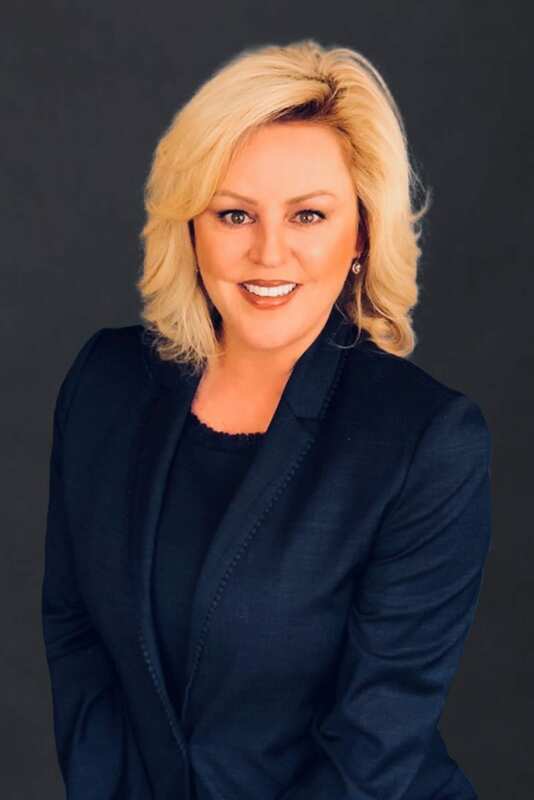 She has more than twenty five years experience leading the business development, managed care, case management, government relations, and sales & marketing teams for fully integrated hospital systems, IPAs, health plans, and ancillary providers. Ms. Brandon pursued her Bachelor of Arts degree in Business Administration in Finance and Marketing from California State University Fullerton. Ms. Nina Hobin joined Bako Diagnostics as Chief Compliance Officer in August of 2012 and built a comprehensive compliance program that included implementation of scheduled activities, SOP releases, and training modules that focused on HIPAA Requirements, Fraud and Abuse Regulations and assurance that all agreements complied with regulations and other business requirements. 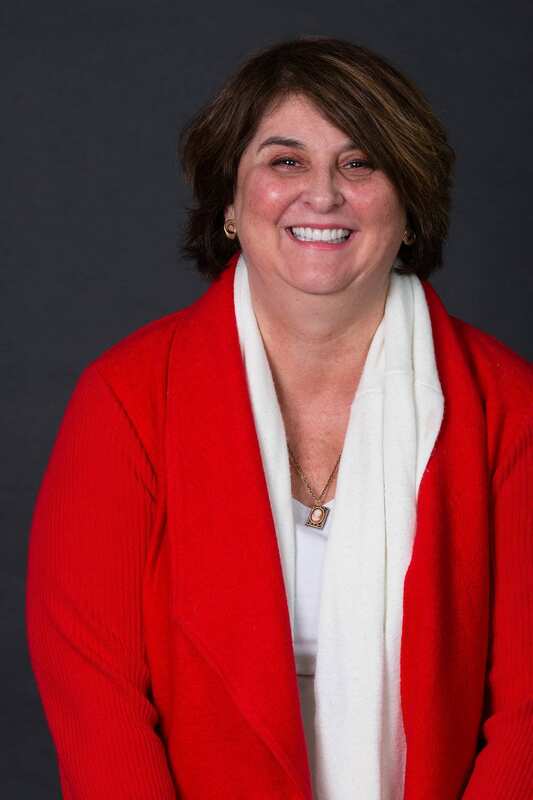 Prior to joining Bako, Ms. Hobin was a member of the Senior Leadership Team at the Quest Diagnostics New England Business Unit as the Business Unit Compliance Officer, with oversight of the compliance program covering over 800 employees in the New England states, and main facilities located in Cambridge MA and Wallingford CT. Prior to her 7 year service to Quest, Ms. Hobin served as the Beth Israel Deaconess Boston Hospital Transfusion Services Compliance Officer, and held Compliance and Quality Assurance leadership positions at the American Red Cross Blood Services, New England Business Unit for 9 years. Ms. Hobin received an AS in Medical Laboratory Technology from Blue Hills Institute, and BS in Management from Lesley University in Cambridge, MA. She holds certifications as a Six Sigma Green Belt, MLT (ASCP), and ISO 9000 Auditor / Lead Auditor Quality Management Systems. Ms. Shawna Shapero has been with Bako Diagnostics since the founding of our organization. She has a genuine interest in the laboratory profession that began at Monsignor Clement Kern Hospital for Special Surgery and with her continuous involvement within the laboratory industry throughout her career. Ms. Shapero has developed a deep understanding of our clients’ needs and, along with her core skills, laboratory experience and relationships, she is invaluable to our operation. Her experience in the laboratory arena spans almost 40 years, including leadership roles with Kern Hospital in the Detroit area, Maryland Medical Laboratory, Quest Diagnostics, and Dermpath Diagnostics/Ameripath. Since our early start-up days, Ms. Shapero has served as our dynamic and creative Director of Marketing and in November of 2017 she was promoted to Vice President, Corporate and Professional Relations. Her passion is to enhance our dermatopathology service offerings through support and growth of the professionals we serve and our family of employees. Ms. Shapero, a life-long learner, studied Health Care Administration at Oakland Community College and Business Administration at Wayne State University in Detroit, MI.